Ben Kehoe works in the field of Cloud Robotics—using the internet to enable robots to do more and better things—an area of IoT involving computation in the cloud and at the edge, Big Data, and machine learning. Approaching cloud computing from this angle, Ben focuses on developing business value rapidly through serverless (and servicefull) applications. 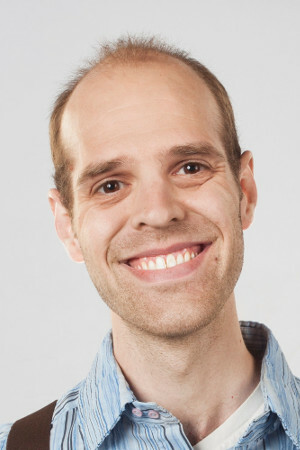 At iRobot, Ben guided the transition to a serverless architecture on AWS based on AWS Lambda and AWS IoT to support iRobot’s connected robot fleet. This architecture enables iRobot to focus on its core mission of building amazing robots with a minimum of development and operations effort. 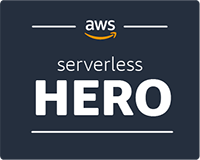 Ben seeks to amplify voices from dev, operations, and security to help the community shape the evolution of serverless and event-driven designs for IoT and cloud computing more broadly.